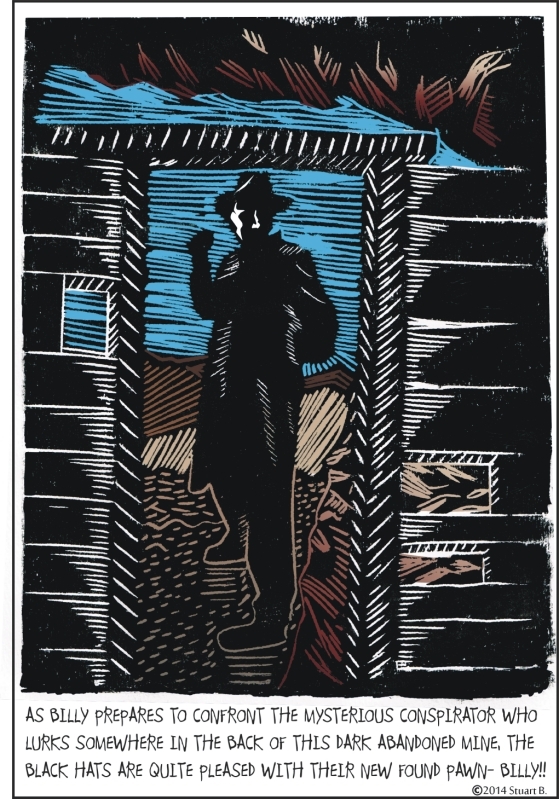 I thought I would end this chapter with something different – I did it as a lino-block print. It gives it a different style, and a momentous important-moment feel. South Point Hotel & Casino June 20-22, 2014 – where I will have a table so you can buy one!